GITAI (Head Office: San Francisco, US; Japanese Branch: Meguro, Tokyo) has signed a joint research agreement with JAXA (the Japanese Aerospace Exploration Agency). The Japanese Aerospace Exploration Agency (JAXA) is engaged in the active promotion of the introduction of robotics technology, aiming to make the low-Earth orbit an area of sustained human economic activity. As part of those efforts, aiming to dedicate astronauts to higher-level work and optimize results, the agency is considering using Kibo, the Japanese Experiment Module for the International Space Station (ISS) as a technological demonstration platform. Aiming the reduce the cost of space work to 10%, GITAI aims to produce a robot capable of carrying out work within a space station in place of an astronaut. 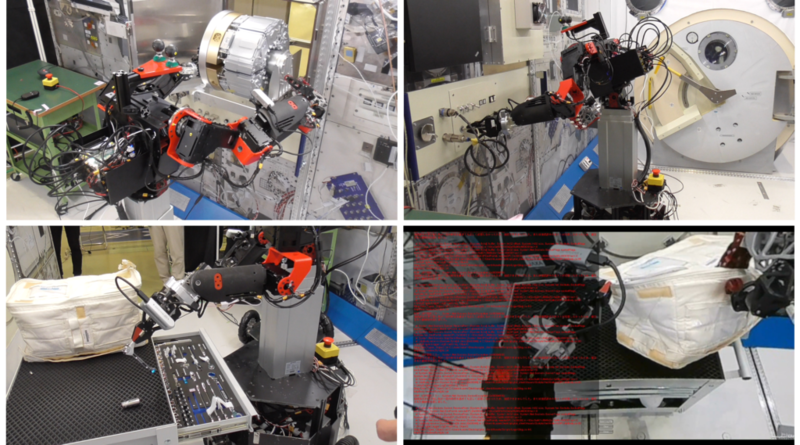 With the latest GITAI robot (model 6), GITAI have succeeded in creating a robot which, given the presence of a limited networking environment within the space station, is capable of, as a single robot, accomplishing general tasks (switch operation, using tools, flexible object manipulation, heavy load work) which have been difficult with prior robots. 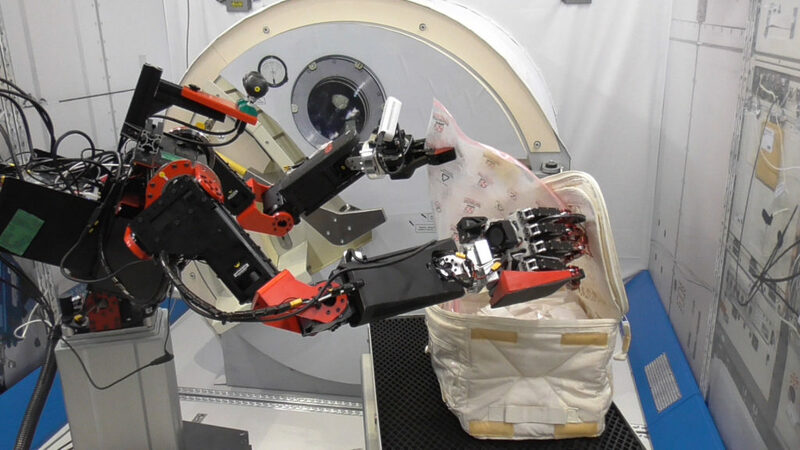 From December 25-27, 2018, in JAXA’s mock-up of Kibo, the International Space Station’s Japanese Experiment Module, GITAI conducted an experiment into using the GITAI robot as a substitute for an astronaut, based on a list of astronaut tasks provided by JAXA. 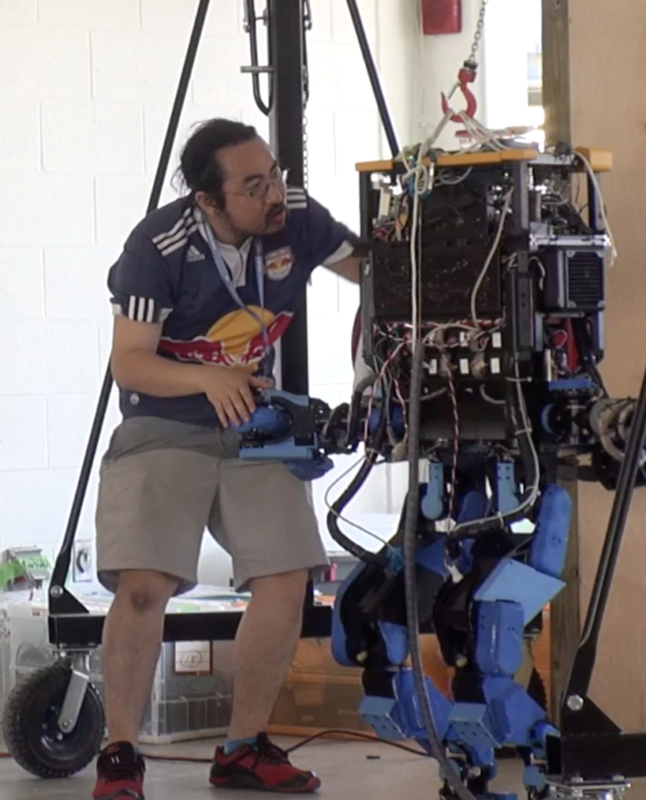 The GITAI robot was found to succeed in completing 72% (13/18) of the tasks. Aiming to use robot technology to carry out work in the place of astronauts on Kibo, the Japanese Experiment Module for the International Spae Station (ISS), GITAI and JAXA have entered into a joint research agreement (limited to the current fiscal year) in order to evaluate the applicability of GITAI’s technology. Both companies will continue to collaborate to investigate technologies and conduct proof-of-concept experiments in future. Along with the intensification of competition in space development in the world in recent years, the demand for work in space is rapidly increasing. In particular, for the low Earth orbit space stations, represented by ISS, demand for work is rapidly increasing with matters such as the consideration of the Commercialization of ISS, and the ongoing construction of several commercial space stations, such as space hotels and space stations for scientific experiments, carried out mainly by private companies in the US. GITAI aims to reduce the burden on astronauts, shorten the period of work in space, and reduce costs by enabling robots, who are able to work long-term on site, to do the work within private space stations instead of astronauts. GITAI believes that the prevailing human transportation methods of the past hundred years, such as cars, trains, and airplanes, are no longer the optimum method of transporting people from a time, cost, or safety perspective. Most technology businesses are trying to make existing methods of transportation faster and more effective, but GITAI believes that this is like trying to create faster, more effective horse-drawn carriages in the era of the carriage, while GITAI is trying to build the engine. Believing that augmenting the human body, making effective teleportation a reality and obviating the need for transportation itself is an approach ten times more valuable, GITAI aims to produce humanoid robots that can act as stand-ins for humans. Businesses: GITAI is a robot venture that aims to reduce the cost of working in space by 90% by having robots due the work in place of humans. In addition to conducting research and development on robot software and hardware, GITAI also is conducting unique research and development on data reduction and compression and low-latency communication technology to realize robots with the world’s best performance that can work inside space stations even with the limited network infrastructure in space. GITAI Inc. (Head office: San Francisco, USA; Japan Subsidiary: Meguro Ward, Tokyo, Representative Director & President Sho Nakanose; hereinafter “GITAI”) and SKY Perfect JSAT Corporation (Head office: Minato Ward, Tokyo; Representative Director, President & Chief Executive Officer: Shinji Takada; hereinafter “SKY Perfect JSAT”) announce they have signed a memorandum to begin exploring future alliance with a view to creating new businesses for both companies. Accompanying the increasing international competition to develop space in recent years, the work in outer space is rapidly increasing since, in addition to the International Space Station (ISS), private US and other companies have begun building multiple commercial space stations, such as space hotels and space stations for scientific experiments. Currently, astronauts are relied on to operate the equipment, perform the maintenance, and conduct the scientific experiments in space, so reducing the safety risk, shortening the required time, and reducing the cost are issues facing space development. GITAI aims to replace astronauts with robots that can work for a long time while being remotely controlled from earth while in low earth orbit space stations like ISS to reduce the burden on astronauts(*1), shorten the time it takes to perform work in space, and reduce costs. 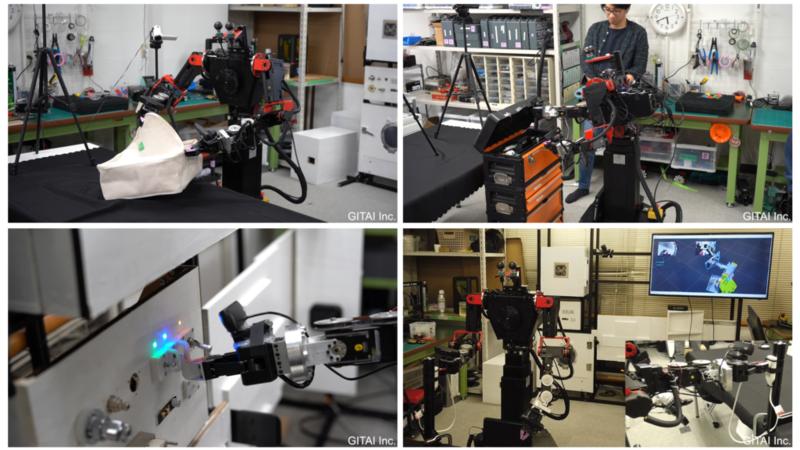 GITAI has begun verification with the goal of realization in 2020(*2) and has already successfully conducted communication tests for space robot manufacturing and remote operation. By introducing robots GITAI aims to lower the cost of working in space by 90% by reducing the number of required rocket launches, which are a burden on space development. SKY Perfect JSAT, which signed the memorandum with GITAI, has 17 communications satellites in stationary orbit, the most in Asia (as of March 2019), and since it began service in 1989 it has been operating communications satellites for 30 years and is driving the space business as a private Japanese company. The satellite communication service provided by SKY Perfect JSAT covers Japan, Asia, Oceania, Russia, the Middle East, Hawaii, and North America and thus provides stable support for the social security, safety, and convenience of those countries. Space development robot startup GITAI and Japanese space business pioneer SKY Perfect JSAT are proceeding to discuss a business alliance focusing on the future space businesses that both companies will operate by effectively utilizing their mutual business know-how and business foundations to maximize the synergies of both companies’ businesses. *1: Currently, astronauts, which are the only means for working in space, can only reside in space for 3 months at a time due to the safety risk posed by cosmic radiation and other factors, and these astronauts must also be supplied with water, food, and other materials, which require frequent rocket launches, so the cost of astronauts, including the rocket launch costs, is said to exceed (US$)400M per year per astronaut. GITAI thinks that the current means of transportation, including automobiles, trains, and airplanes, that have become the means of transportation for humans over the last 100 years are, from a time, cost, and safety perspective, no longer the optimum means even for transporting human resources. Many technology companies are currently working to make the existing means of transportation faster or more efficient, but that is comparable to in the age of horse-drawn carriages trying to make faster carriages or more efficient carriages, so it is GITAI that is trying to make an engine in the age of carriages. GITAI thinks that increasing the number of human bodies and achieving substantially instantaneous travel and eliminating travel altogether is a solution with ten times more value, and so they are aiming to make practical robots that will be avatars for humans. *2: Verification of communication experiments for the remote control of space robots. Businesses: SKY Perfect JSAT Corporation is a leader in the converging fields of broadcasting and communications. It is Asia’s largest satellite operator with a fleet of 17 satellites, and Japan’s only provider of both multi-channel pay TV broadcasting and satellite communications services. SKY Perfect JSAT delivers a broad range of entertainment through the SKY PerfecTV!platform, the most extensive in Japan with a total of 3 million subscribers. In addition, SKY Perfect JSAT’s satellite communications services, which cover Japan and the rest of Asia, as well as Oceania, Russia, Middle East, Hawaii and North America, play a vital role in supporting safety, security and convenience for society as a whole. 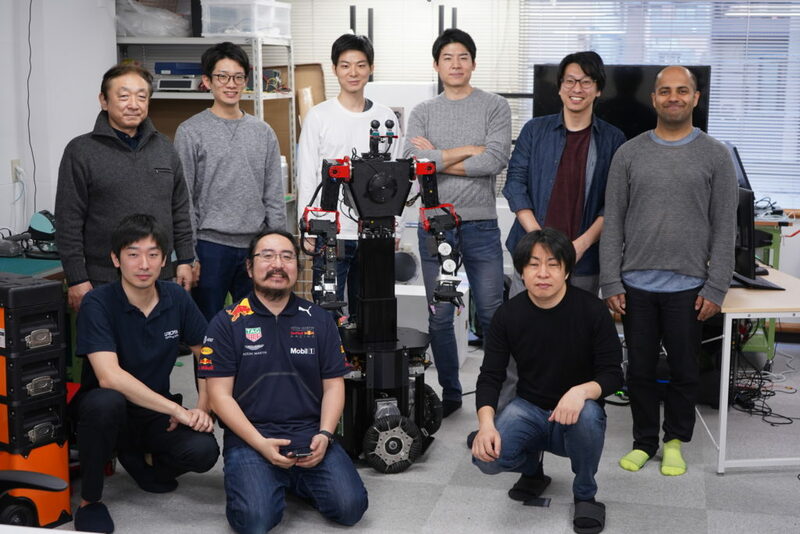 Dr. Yuto Nakanishi, former SCHAFT (bipedal robot venture, acquired by Google in 2013) founder and CEO, has joined GITAI, a developer of robots to replace astronauts in space operations (headquarters: San Francisco, US; Japanese branch: Meguro Ward, Tokyo), as COO. Ex-Founder＆CEO of SCHAFT. 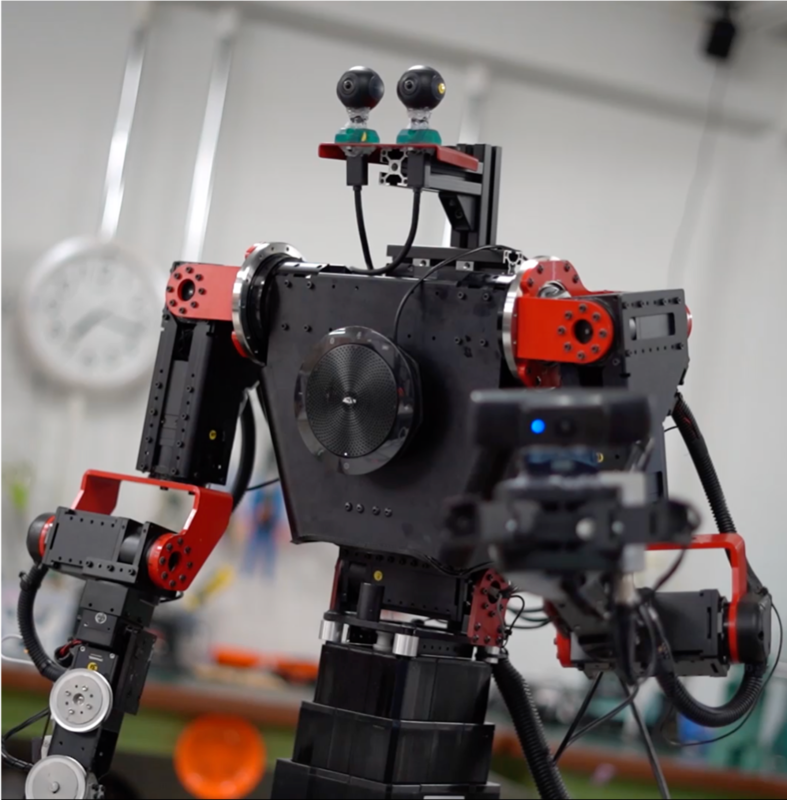 After retiring from the research associate of the University of Tokyo Graduate School of Information and Technology, he established SCHAFT; the startup of bipedal robot. He sold it to Google in 2013.